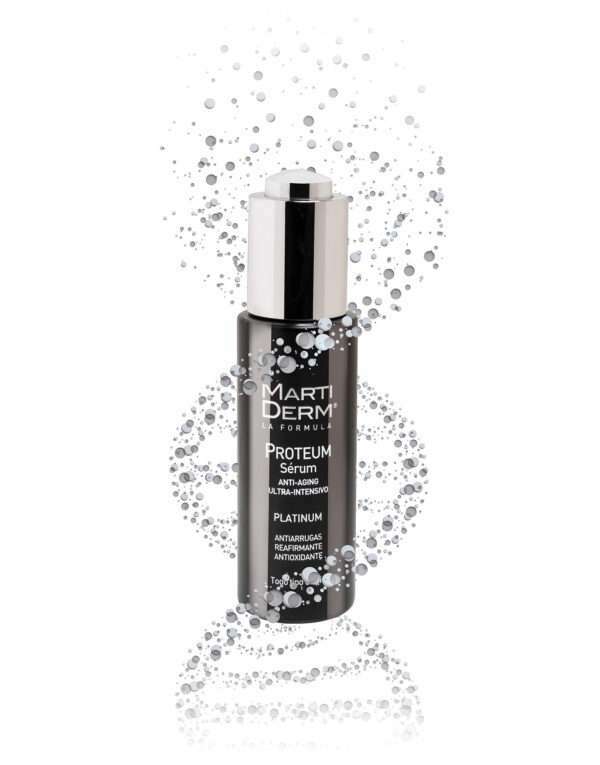 An anti-aging serum that rescues every skin that tries it. With 5% Proteum 89+ and latest generation 3.0 proteogylcans, it provides a hydrating, firming and cellular protecting action, as well as acts as a biological sun filter. It contains strong anti-oxidants for DNA repair, repairing and rejuvenating the cells after one month of treatment. 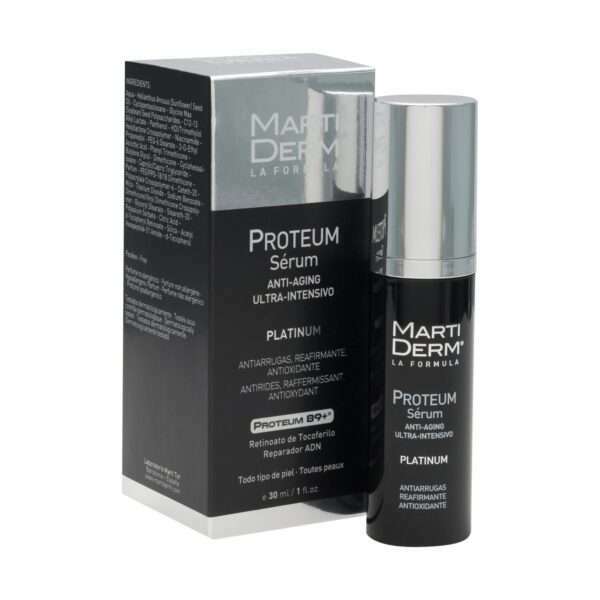 The Proteum Serum is ideal for all skin-types. Dry, combination as well as oily. It is even suitable for sensitive skin. Its rapid absorption is perfect as a step before your regular day or night treatment. You can apply it after the use of the Alfa-Peeling ampoules as a daily routine. It also promotes DNA repair systems by delaying the visible signs of aging. The high concentration of vitamins A, B, C and E, important anti-oxidants, provides lightness and tonicity to the skin.